Keeping a healthy diet seems to be a real challenge nowadays. It's not the quality of food that is disputable but the fact that we no longer know what to eat and what to avoid, as we are constantly being deceived by various myths about food. What used to be regarded as unhealthy has, all of a sudden, become healthy, and vice versa. Therefore, it's necessary to debunk certain weird myths about food and determine, once and for all, how good or bad our food is. Here are some of the strangest myths concerning food that you have always believed. They may have even shaped your eating habits, so you should definitely check out the reasons why these bizarre myths are simply not true. Are Fried Foods That Bad for Your Heart? 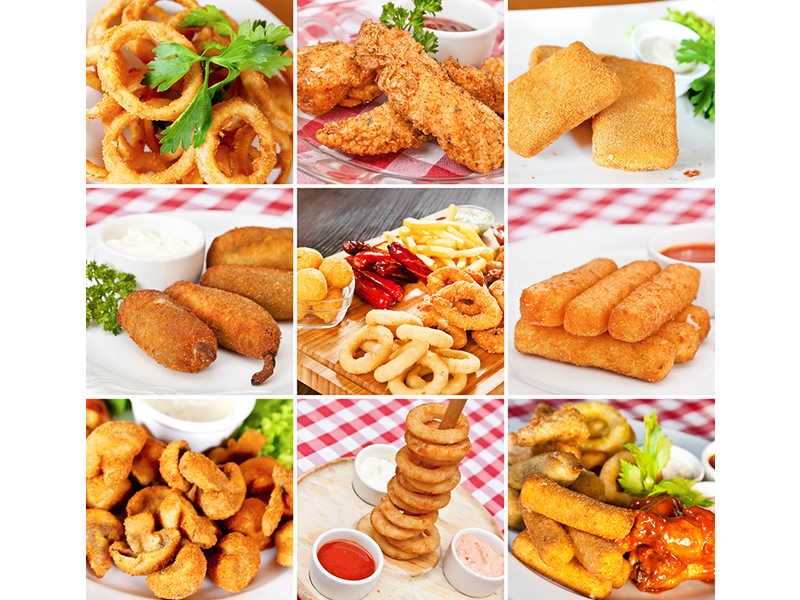 It has been long believed that excessive consumption of fried foods may lead to some health and heart issues such as obesity, high blood pressure, and increased cholesterol. But, a study which included almost 50,000 adult participants and lasted over a decade has shown that consuming food which was prepared in oil, particularly sunflower oil or olive oil, does not expose you to heart issues. Generally, carbohydrates are classified into two groups – simple carbohydrates, such as candies, fried food and soft drinks, and complex carbs, such as various sorts of fruit, beans, and whole grains. Complex carbohydrates are crucial for our health as they are among the main sources of fiber which are, in turn, important for our stomach, brain, and energy. But in the case of simple carbohydrates, they have very little nutrients and can only increase the sugar level in our blood and result in weight gain. 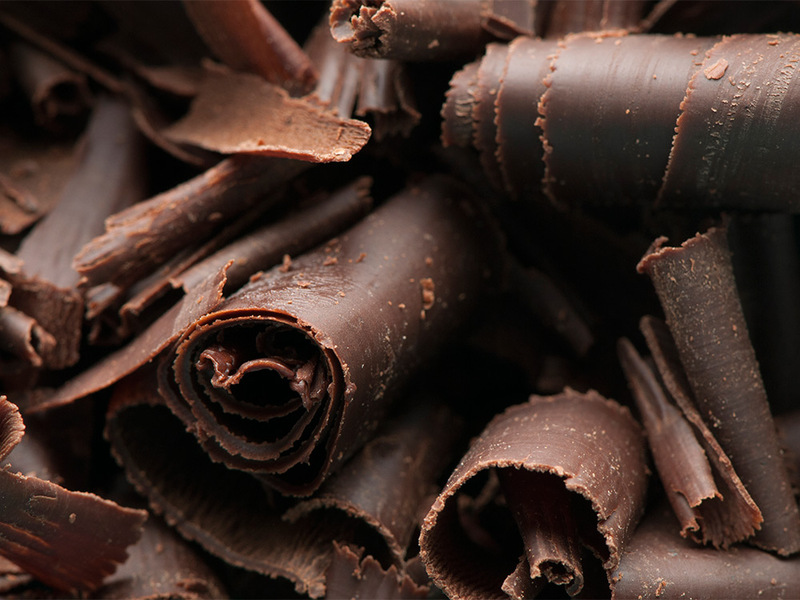 According to research, dark chocolate is extremely nutritious and beneficial, as it may help regulate blood pressure. It increases the level of the “happiness” hormone, i.e. serotonin, thus improving your mood. Dark chocolate is also rich in cocoa which contains antioxidants and prevents our cells from being damaged. So, eating it in moderation leads to a better overall health state. This common myth states that we should drink approximately 85 oz. 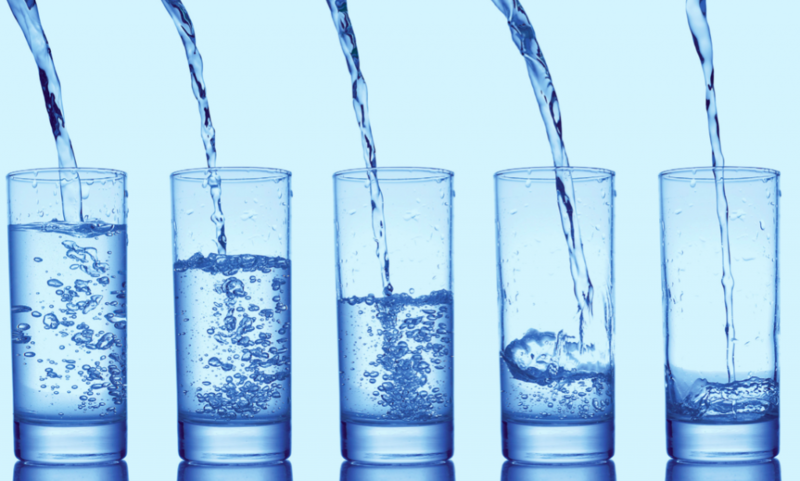 of water daily, which is equal to eight glasses, in order to enable our body to work properly. But, this is not completely true. Namely, drinking too much of it is equally dangerous as not getting enough water. Namely, when you drink more water than your body can process, it can lead to a condition known as water intoxication.